Alcohol Ink is about having fun and exploring color. We like to say it has a mind of its own. You have to just go with the flow for this fluid art, making it perfect for every ability level. We will start with a demo and then a test run before you start your own creation. 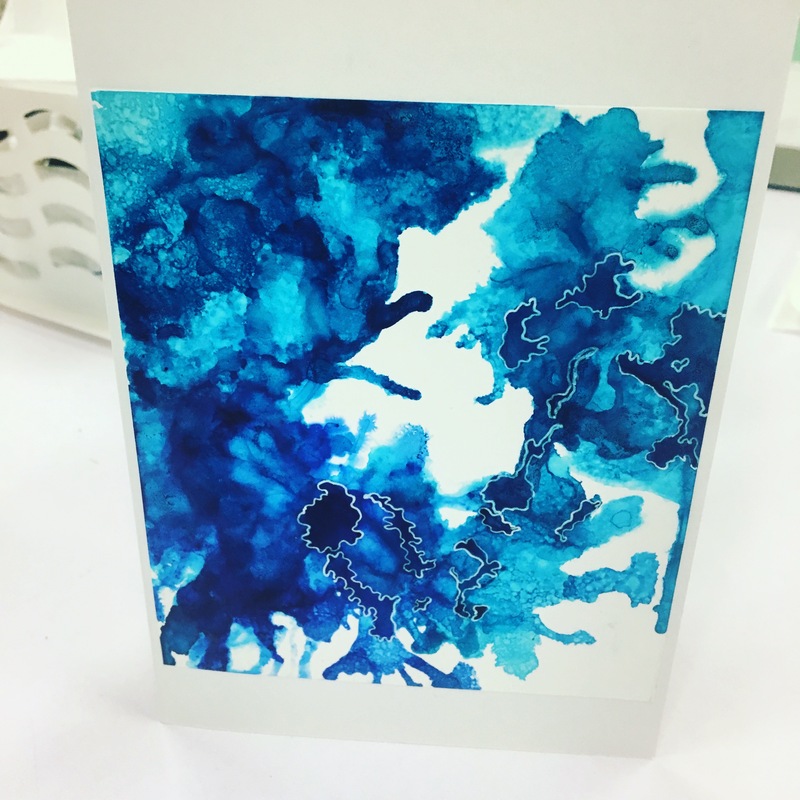 You will leave with a 8 by 10 alcohol ink painting which is as beautiful as it is fun to make! We provide aprons and free parking and you are welcome to bring food/drink into the studio. We are located in the Local by Design at the Gallery building under the black awning.